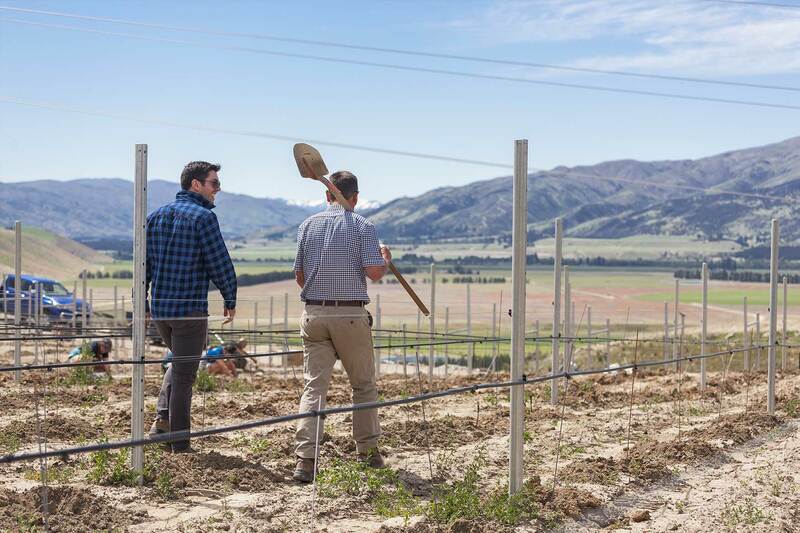 Taking a 'hands on' approach to winemaking since 1998, the McLachlan family strive to produce wines that embody the absolute best of Central Otago. 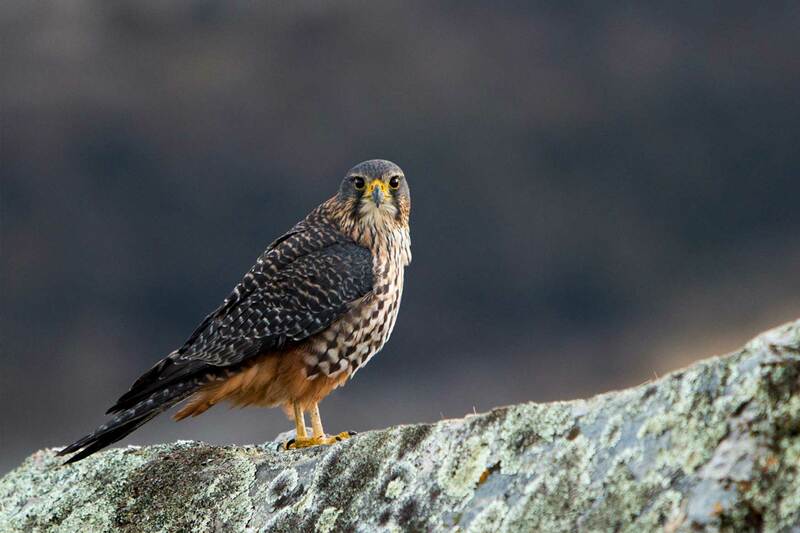 This passion for the land runs in our family, and is a hallmark of Peregrine as a business. 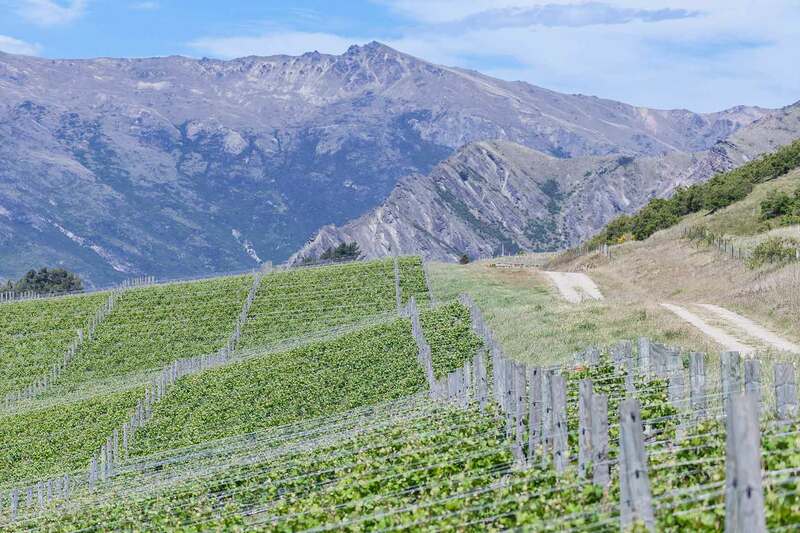 Peregrine's quest for outstanding Central Otago wine begins in the three distinct sub-regions from which we draw our fruit: Bendigo, Pisa and Gibbston, where our landmark winery rises up amongst rugged rock reefs and ancient hills. 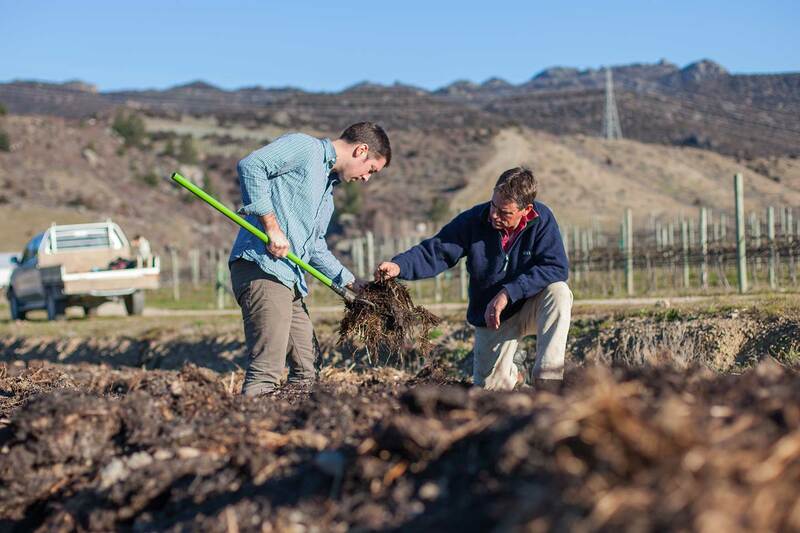 In each of these locations, our commitment to organic farming and viticulture guarantees fruit of the highest quality, imparting the clearest expression of character to every vintage. A natural extension of our passion for the land, Peregrine are dedicated to helping protect some of New Zealand's rarest native birds. As well as taking part personally in some of this country's most successful preservation programs, Peregrine is proud to have worked with the Wingspan Trust, the Department of Conservation and the Fiordland Conservation Trust.